Over the past week two major gold mining companies, Barrick Gold Corp. and Newmont Mining Corp., have been holding talks about a potential merger without any deal being made thus far. Negotiations broke down after the parties disagreed on plans for a spin-off company. 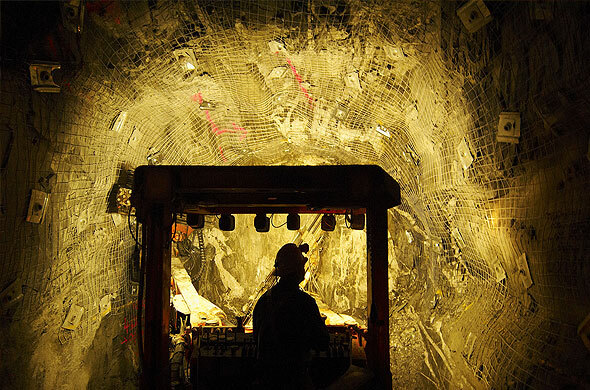 The terms that were agreed upon were Barrick buying Newmont for $13 billion in stock. The two companies are currently faced with falling gold prices, specifically a 30% drop since its peak price back in 2011. This obstacle drove the companies together for the merger talks. Both companies operate out of Nevada, so pooling their resources and joining forces would help each company lower production costs and still turn a decent profit in the face of lower gold prices. Think of Coca Cola, who have acquired several other beverage companies such as Minute Maid, Odwalla, and Fuze Beverage over the years. This is largely why Coca Cola and its associated beverages remain so inexpensive, yet Coca Cola remains one of the most profitable companies in the world. What is currently happening in the mining industry is that mines are producing at a cost that is dangerously treading the line of profitability. For example, a study in late 2013 by John Tumazos Very Independent Research found that one third of the gold mines included in the study had total pretax production costs of $1,250 to $1,750 per ounce. With gold selling at around $1,300 an ounce as of late, these companies are just barely turning a profit at their lowest production cost. Also occurring here is a supply problem. 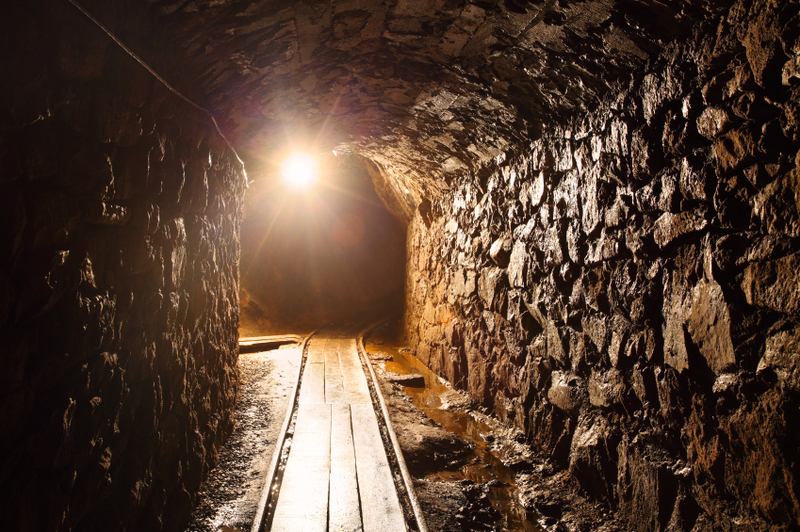 Mines are not producing as much gold as they could be due to the high production costs and low gold prices, inflating the price of gold at the moment. All of this signals that now could be a good time to buy gold, as the buy-in price is low and supply concerns will most likely raise gold prices in the near future. As we have pointed out before, holding physical gold in a Gold IRA is an investment whose value is not threatened by the decisions of corporate boards and executives, unlike gold mining stocks or ETFs. Physical gold holds intrinsic value and, unlike paper money, cannot be printed at little to no production costs. And with a self-directed IRA, you control how your money is invested. Call American Bullion at 1-800-326-9598 to speak with a precious metals specialist today about securing your financial future with a Gold IRA.